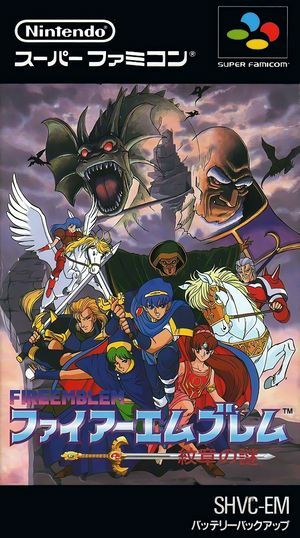 In Fire Emblem: Monshō no Nazo players take control of Marth's army and Marth himself, the main protagonist of Fire Emblem: Shadow Dragon and the Blade of Light, across story-driven missions on the continent of Archanea. In between battles, characters can engage in conversation with each other, which advances the story. The graph below charts the compatibility with Fire Emblem: Monshō no Nazo since Dolphin's 2.0 release, listing revisions only where a compatibility change occurred. This page was last edited on 3 December 2017, at 16:06.